This recipe book will provide you with a wide range of shellfish recipes and inspirations. The perfect book at hand when you want simple but beautiful and delicious dishes created in 15 minutes or you want more sophisticated dishes that takes you to spend several hours in the kitchen preparing a special dish for a special occasion. 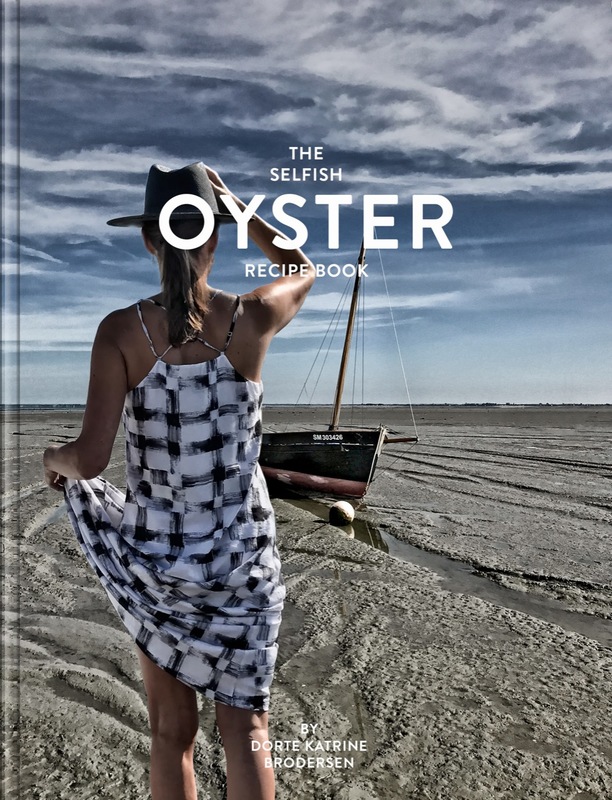 “The Selfish Oyster Recipe Book” presents to you a variety of exciting oyster recipes. Recipes that are perfect for any special occasion, beautiful on a plate as only oysters can be. This book isn’t for only seasoned seafood lovers, but certainly also for novices that are into sensual and healthy food. “The Fabulous Rye Bread Cookbook” presents to the most common type of bread in Scandinavia and to a variety of baking recipes as well as to many exiting recipes where one important ingredient is rye bread. This book will introduce you to how Scandinavians like to use rye bread in healthy food recipes. Recipes that are perfect for your everyday or any special occasion.